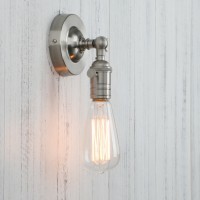 What you are looking at are Deco E27 Edison screw Vintage Ceiling Light Antique Holder Hanging Lamp Pendant. 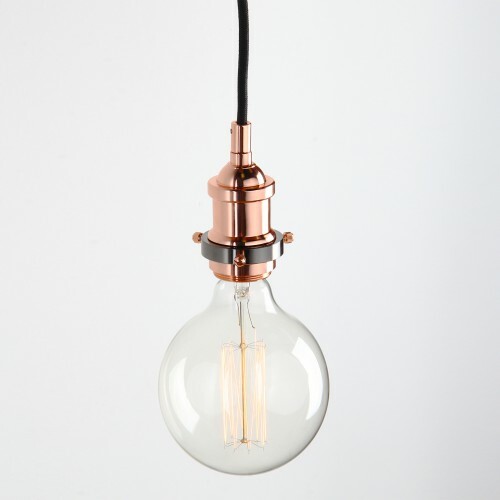 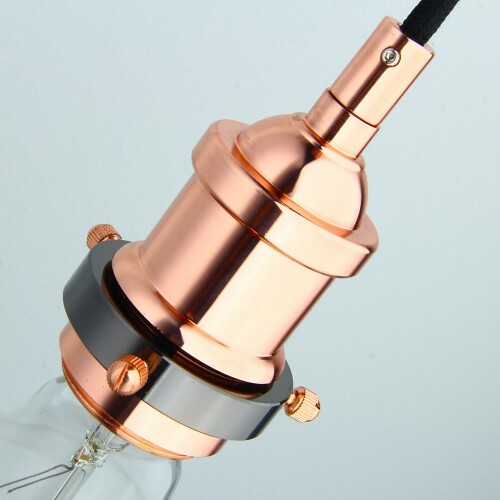 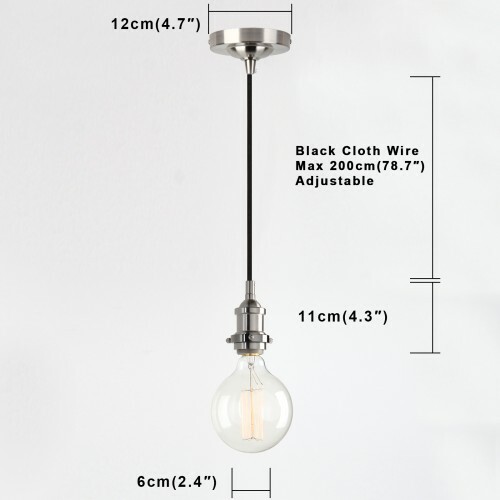 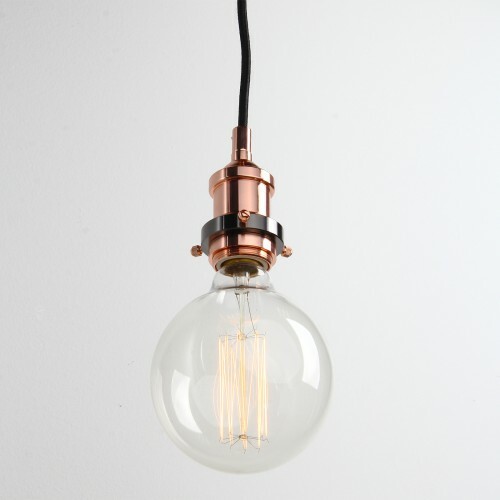 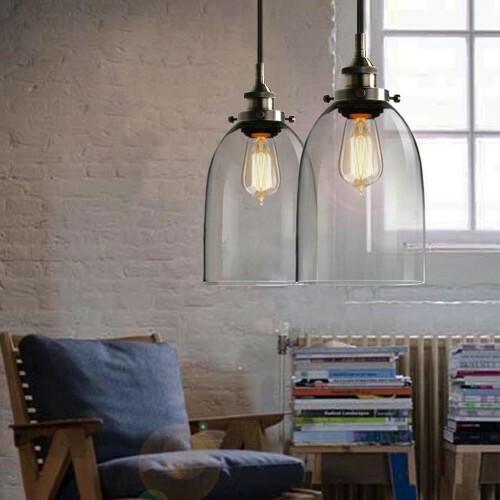 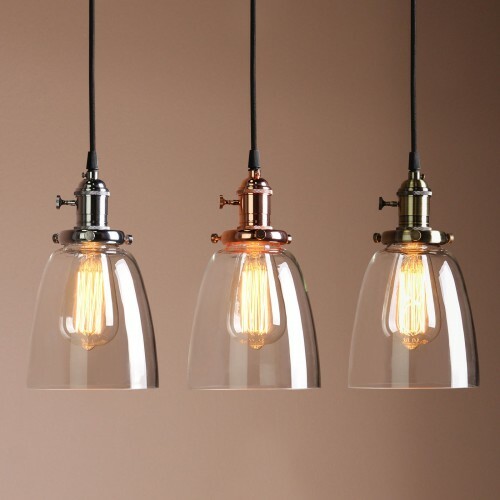 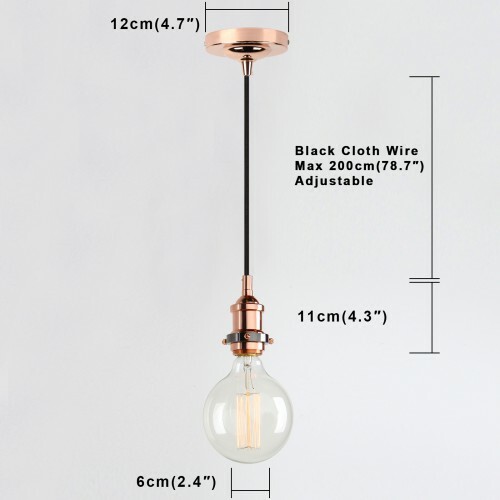 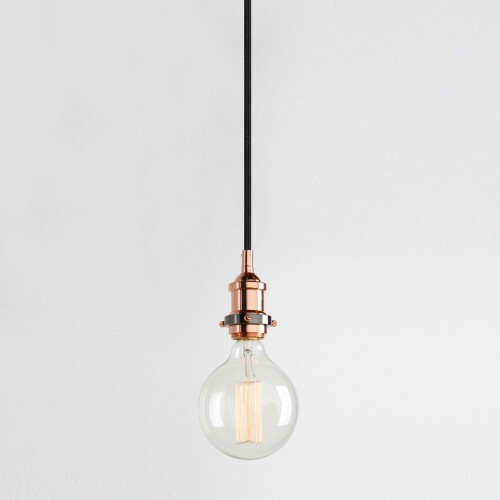 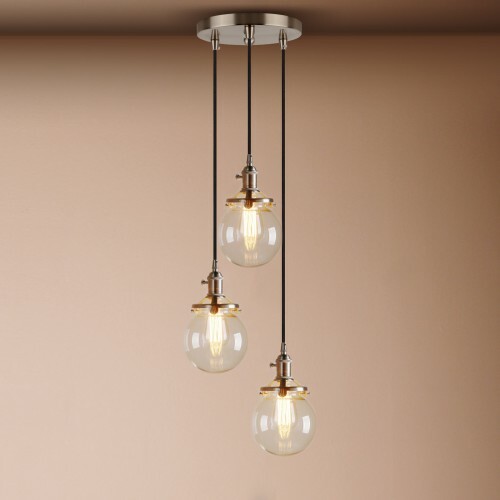 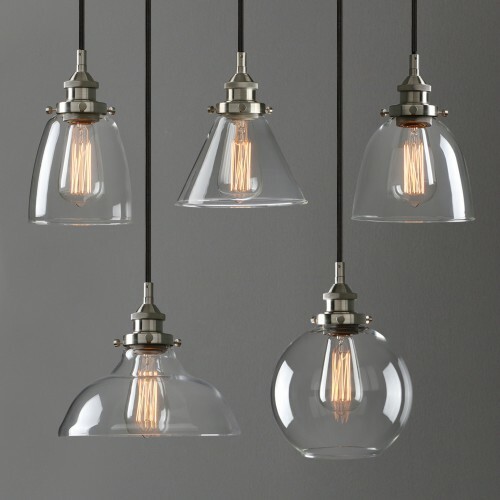 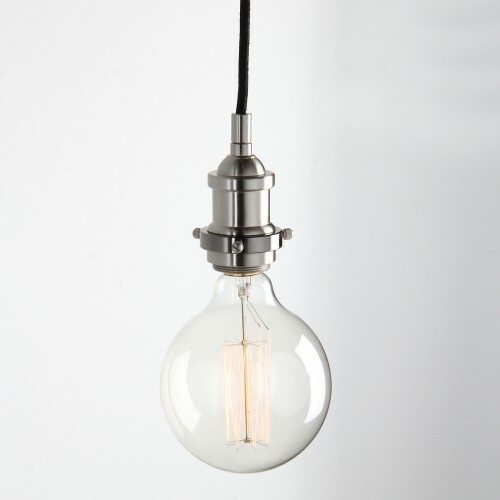 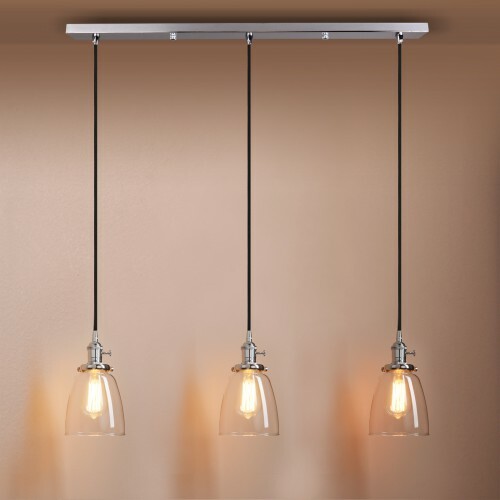 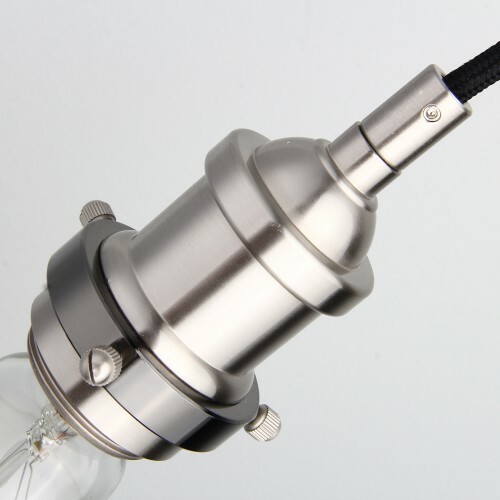 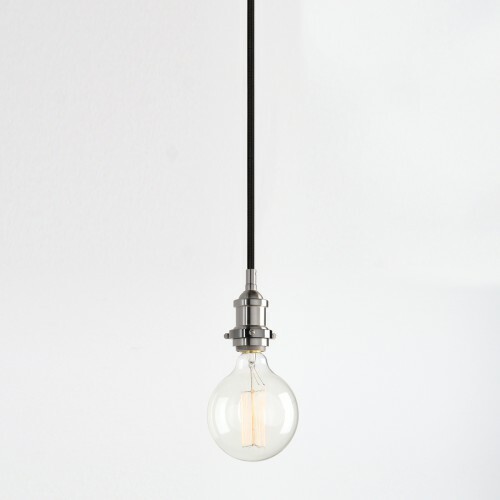 Bulb Wattage : ........ 60 max wattage for use with this fixture.We recommend 40wattage one. 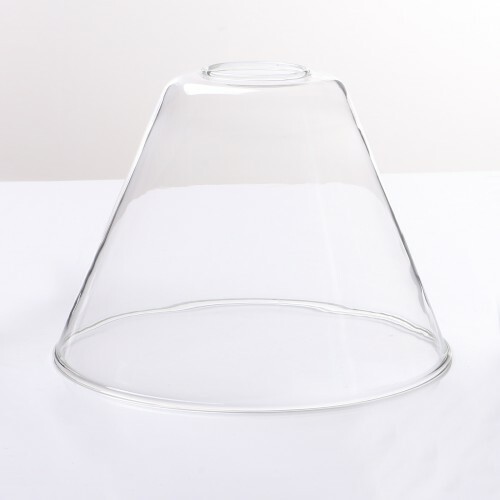 Ceiling Canopy : 12 CM Diam(4.7")approx.